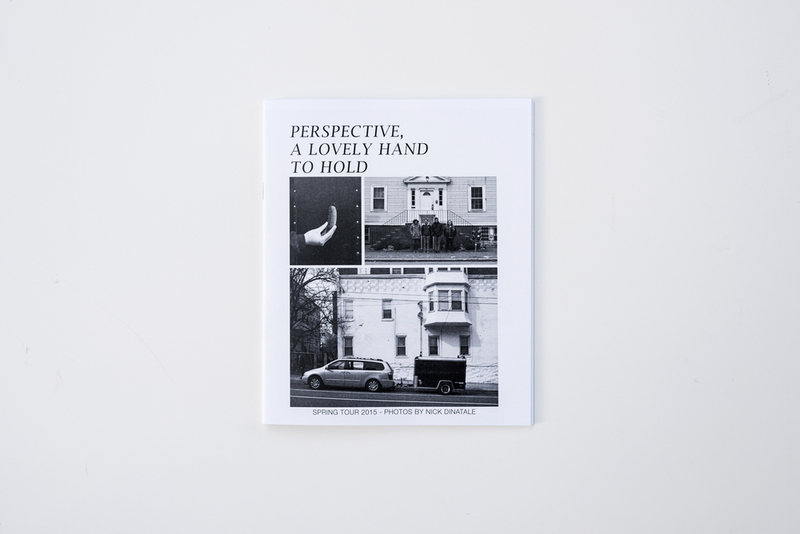 Perspective, a lovely hand to hold Spring Tour 2015 Zine, a completely handmade, 28pg., limited zine chronicling Perspective, a lovely hand to hold’s 2015 spring tour with fellow Broken World Media band, Trashlord. 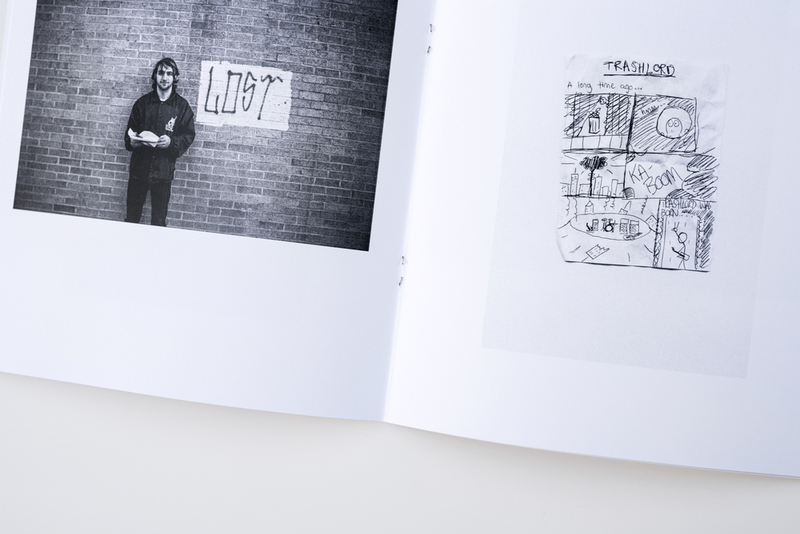 Each zine is hand-numbered of 30. Measures 8.5″ x 7″ and printed on 80lb paper. These were sold while I was on tour with the band during their Fall 2015 tour with Sports and The Obsessives, but I have a few left over. Grab one while you can! $12, shipped. FOREIGN TONGUES - FRAGILE, AS SAID BEFORE is a 20 page, 8.5" x 6.5" zine featuring my work documenting the band as they recorded their debut record for No Sleep Records during early 2015. It is printed on 70lb uncoated paper, saddle stitched, and printed in black and white. First edition of 100. 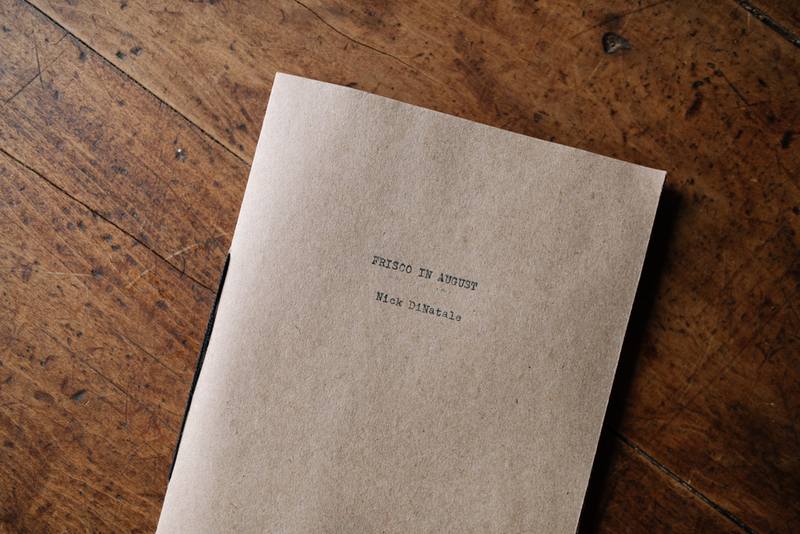 FRISCO IN AUGUST is a handmade, 6" x 9" fine-art photo zine. 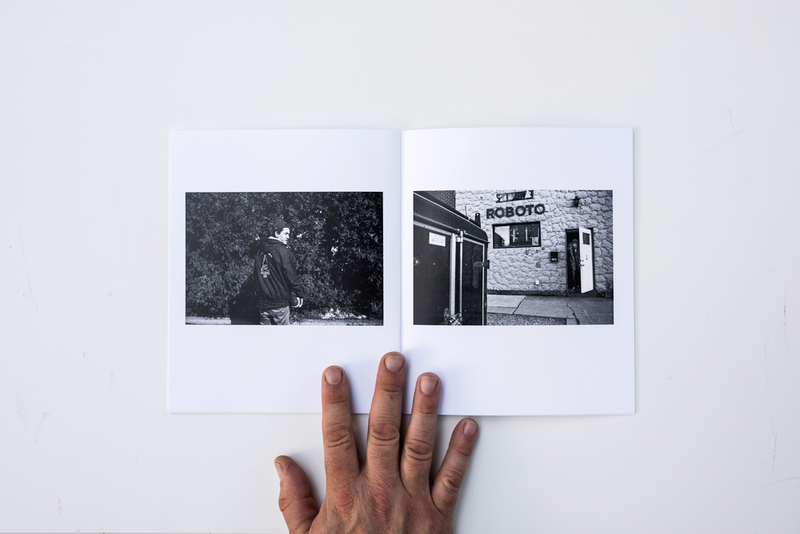 It features 13 different 4" x 5" C-prints of photographs I made while staying in San Francisco during August of 2014. 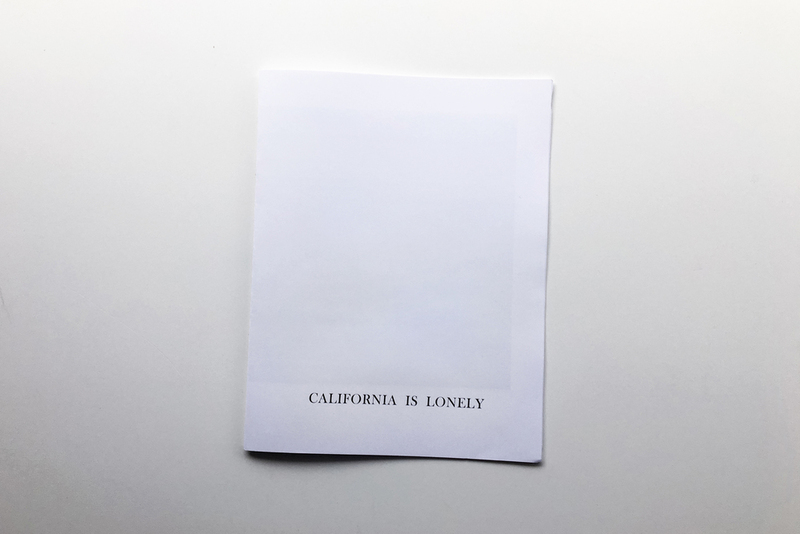 First edition of 20 hand-numbered zines. $10 plus shipping.